Making Headlines at Banff Sunshine Village. 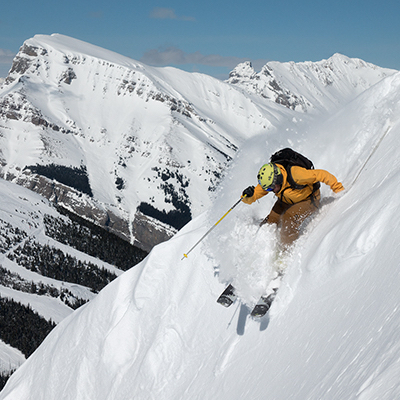 Stay up to date on all the latest news and developments and from your favourite ski resort. What a season! Skiers and snowboarders celebrate the final splash of winter as Banff Sunshine Village wraps up the 2016-17 ski season with the 89th annual Slush Cup.